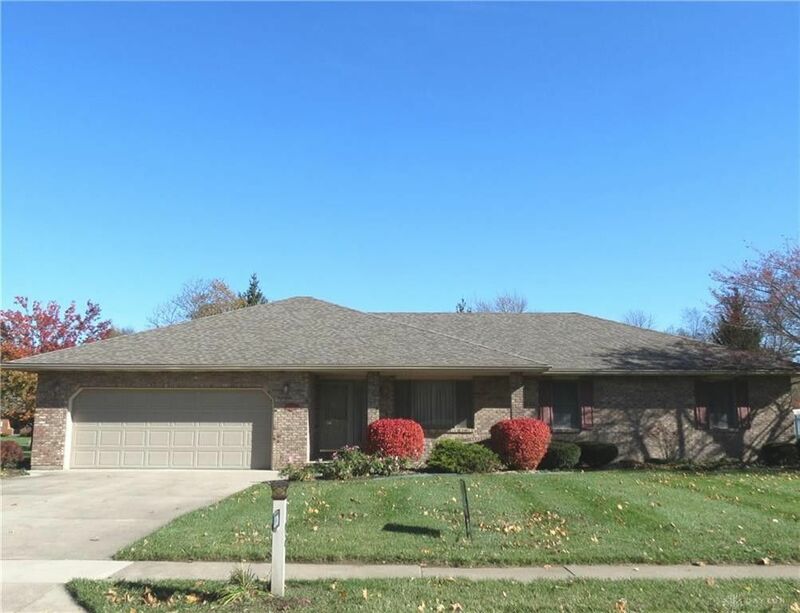 Take a long look at this full brick 1, 960 sq. ft. ranch home - new roof, plank flooring in the kitchen and family room, brand new stainless appliances-refrigerator, range, dishwasher, microwave, whole house generator, newer furnace and a/c, 3 bedrooms, 1 tub bath and 1 shower bath, deep dry crawl space, storage above garage, super flat large backyard and a covered front porch. A promise of easy living on one level in a very stable and well cared for neighborhood.